Google AdWords, when properly managed can yield very great results that can keep an online entrepreneur ever smiling to the bank. However, the reverse could be the case when it is not properly managed. In fact, lack of proper Google AdWords account management, has led to the stunted growth and extinction of many online businesses in Nigeria and even beyond. Advertising is a key contributor to the health and survival of any business. It helps it stand out in the midst of competition and in Nigeria, any business owner who does not know how to distinguish his business from the myriads of competitors he has, is simply offering to be swallowed up and forgotten. Online advertising bears the answer to every business owner who does not just want to stay afloat but ahead of competition and there is no better online advertising company to rely on to take care of your advertising needs than Google. The first step towards getting the best results from Google AdWords in Nigeria is to know the right keywords to advertise your product. Nobody expects you to know them all. This is where research becomes relevant. Making a thorough research for your keywords helps give you an insight on what keywords are actually converting and bringing good results. To make things easier in your research, get the Google AdWords Keyword Suggestion Tool. With this keyword tool, you can simply enter words and phrases related to your product or service, and Google will provide you with more phrases and words that are similar to, or related to the ones you entered. You will also find out how often these keywords or phrases are used on Google search, how competitive they are as well as what it costs to use each keyword for your advert. This will help you narrow down on which keywords to use and be confident in your choices as well. The tool is accessible on https://adwords.google.com/select/KeywordToolExternal. Ensure that you set the Advanced Options in AdWords before using this tool. Since you are operating from Nigeria, set your location to Nigeria and language as English as well. Set your target devices as well which could be desktops, laptops or mobile devices. Find out how popular the keyword is on Google. This is necessary because of there is no one using the keyword in their search, then it is not going to bring you customers. Find out the keyword’s conversion rate. A keyword could be common only for research purposes while others are used by real buyers. Can your budget carry the keyword? This is important as some keywords, due to their popularity in Google search and their result yielding record, are really expensive. These are things that the keyword suggestion tool helps you find out and once you do your homework well here, you are sure to get the best results from your advert. I’ve also found some amazing keywords research tool with outstanding features that can help you discover more than just search volume. 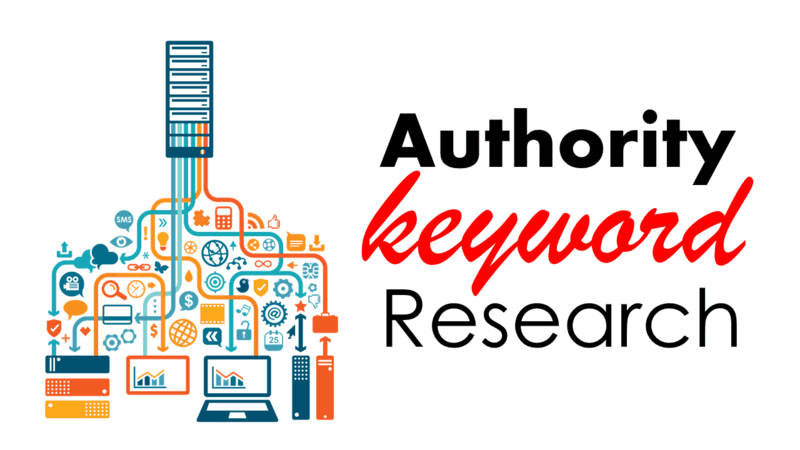 A friend of mine recently published unbiased, scientific review of the latest keyword research tools and i encourage you to read it. You shouldn’t forget that you have competition – and having this constantly ringing at the back of your mind, keeps you on your toes, committed to your success. To make things a lot easier for you, there is a way you can actually know the secret behind your competitors’ success: their keywords. How would you like to have the exact keywords your successful competitors are using? Wouldn’t that make things a whole lot easier for you? There’s not to tell what you stand to gain from it: you don’t have to be experimental with your keywords since the ones you will get have already been tested and trusted, you will get right ahead of many others in your niche since you are actually following in the footsteps of the kings in the business. This strategy is called Competitor Intelligence and there is a website where you can get every detail you need on your competitors. Simply go straight to www.keywordspy.com to set up your account. Opt for the free trial with the button at the upper right corner of the web page. To get into the real business, enter any of your competitor’s web address into the search bar and select the options to reveal what you are searching for. The options include domains, keywords, destination URLs and Ad copies. All these are at your disposal with KeywordSpy. Another factor that sets you apart from your competitors is your offer: the price of your product or service. At the end of the day, with all your high converting keywords and compelling ad copy and landing page, the price of your product could trample down the already heightened excitement and expectation of your potential customers to buy your product. Be as realistic as possible with your price and let it be one of the contributors that will tip the balance in your favour against your competitors. I must warn you though, that in as much as your price should be attractive, you shouldn’t bring it so low as will make your product look cheap. Nigerians will be immediately turned off if your price is exorbitant and you should have that in mind if you want to make any sales. After all said and done, your ad copy is where it all ends. It is where you first reach out to your customers and there is no telling how much of a first impression you must engrave in their memory about your product. That first impression is made with your ad copy. Your ad copy should be able to get you only those who will buy your product and shed off those who will click on your ad without buying anything only to end up wasting your money. In other words, your ad copy should tell people what it is you are selling in an explicit and confident manner. This is to make sure that whoever is clicking on your ad, knows what he is looking for and is confident that you can provide it. Your headline is the most important part of your ad copy. It must be catchy and straight to be the point. Google only allows 25 characters for your headline so you must utilize it very well. 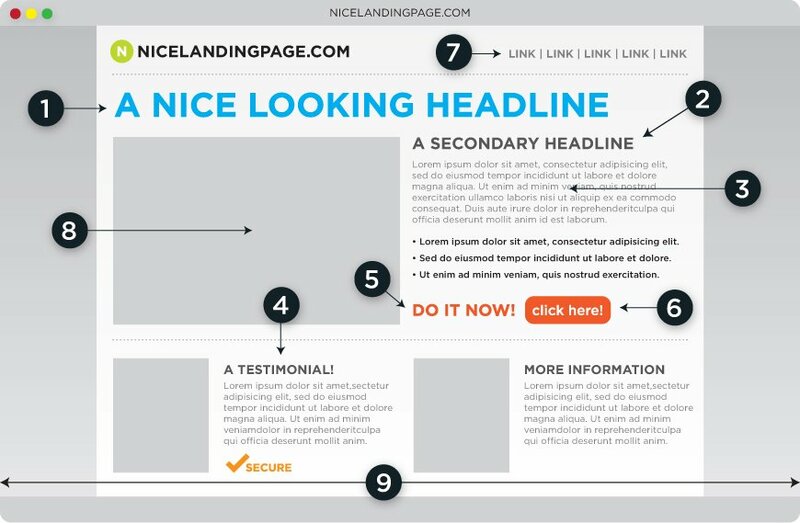 Your keywords, should be in your headline so you must find a way to infuse it in your headline. Your description lines, the 2 of them, you must emphasize on the benefits of your product or service. You are allowed only 35 characters for each description line so make it as concise as possible with your message fully conveyed. Don’t forget to include your call to action. There are Google AdWords advertisers in Nigeria who make the mistake of using their regular webpage as the landing page for their ads. This practice cannot get you the best results you are looking for. Therefore, in order to ensure that your ad campaign is successful here in Nigeria, you must have an advertising landing specifically for your any of your Google AdWord campaigns. The enthusiasm and curiosity that was incited by your ad copy must be maintained on your landing page as well. It is a way of reassuring your potential customers that you know what you are doing and that they are at the right place. Your headline here too, must contain your keywords and must have a strong convincing and compelling tone that your customer needs to make the decision to pay for your product. 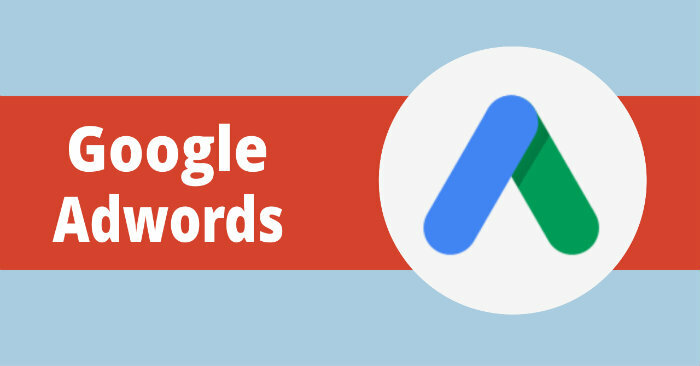 The best results from Google AdWord campaigns do not just come when you come you launch your AdWords campaign and fold your hands waiting for your money to start dropping in, no. The ones who get the best results are those who monitor their progress because by so doing, one can know which keywords are getting results and which are not. With Google AdWords, you can pause your ad campaign, edit it, add more keywords, remove those that are not getting results etc. By tracking your progress, you can ensure that you are getting nothing but the best results from your AdWords campaign. In all, with these tips, your Google AdWords campaign is set to launch! And in Nigeria where there are so many new internet marketers, joining the online business race, you are set to maintain your balance in the competition and reap the best results possible from Google AdWords in Nigeria. 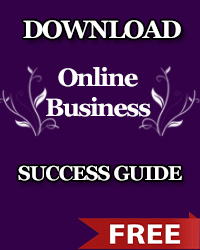 To further make advertising on Google interesting and rewarding, i have prepared a practical and straight-to-the-point free eBook for business owners who would like to advertise their business on Google. DOWNLOAD THE EBOOK NOW and learn the amazing tips that can help you increase your ads performance. Need a professional, experienced and full-time Google AdWords expert to manage your campaigns and run them profitably? We’ve done it for countless businesses in Australia, UK, USA, Canada and individuals in other countries. Contact us today for a free ten minutes consultation and advice on how to profit your business advertising on Google.